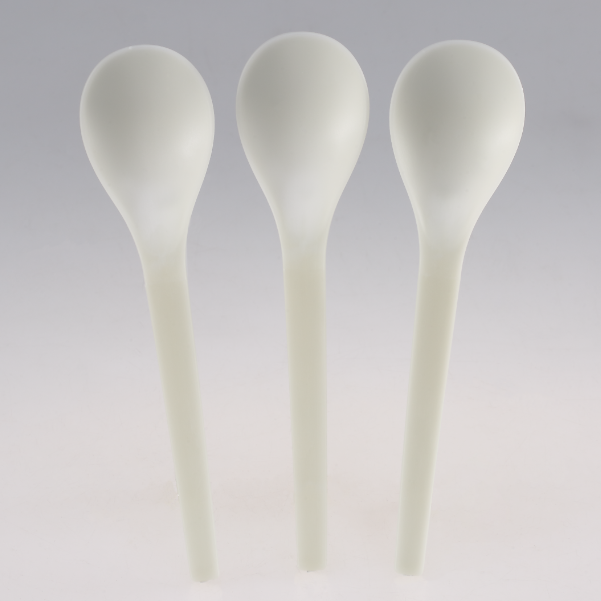 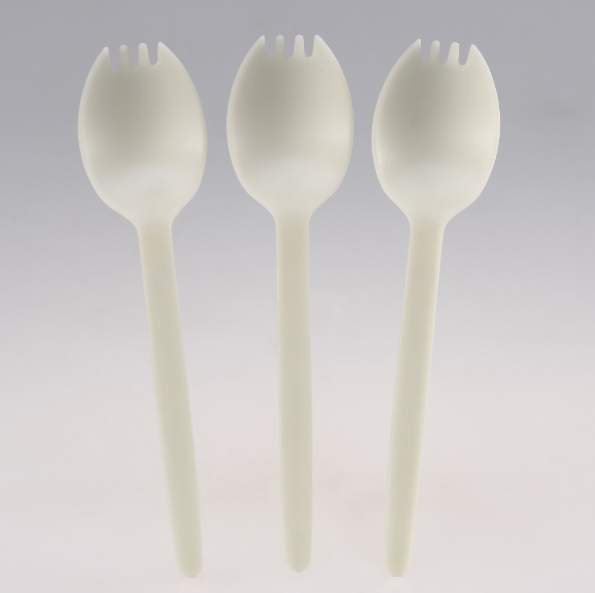 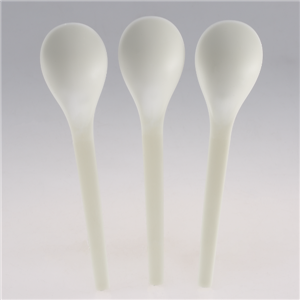 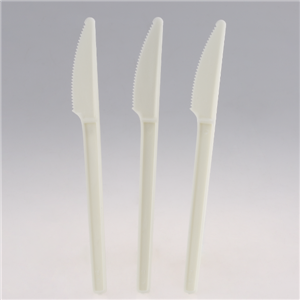 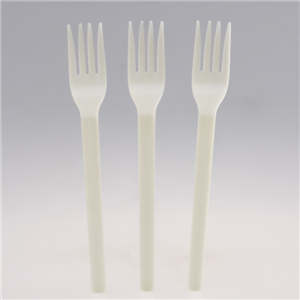 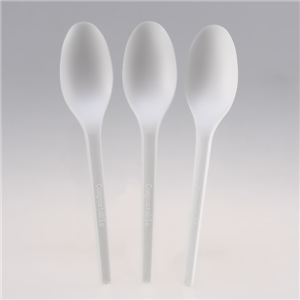 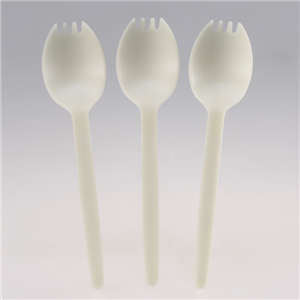 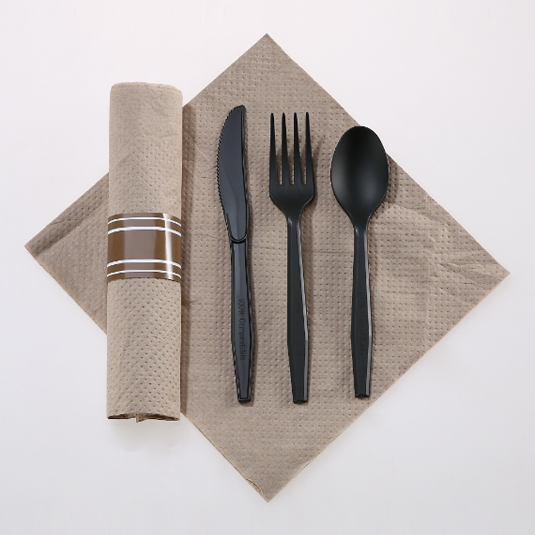 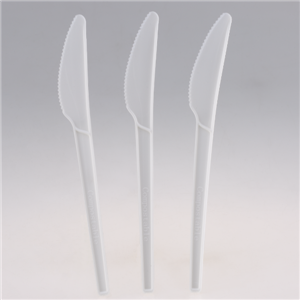 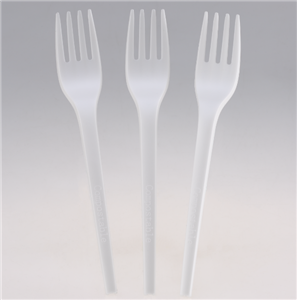 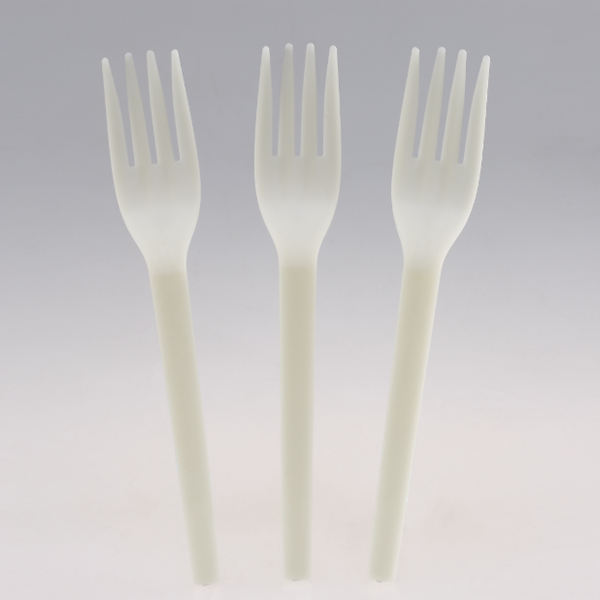 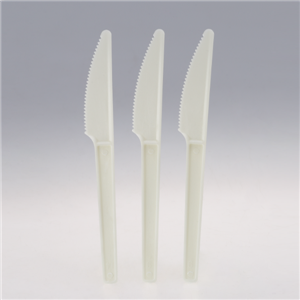 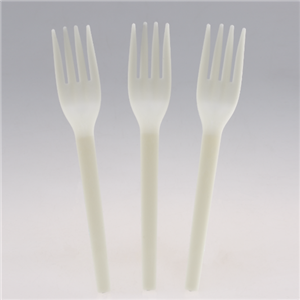 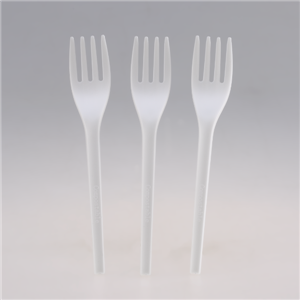 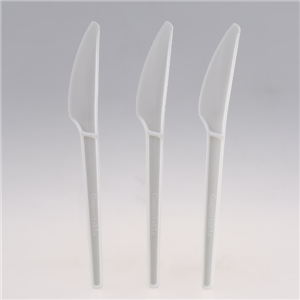 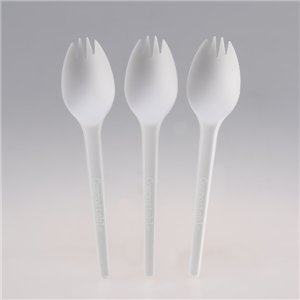 ﻿ Compostable Cutlery Suppliers - Xiamen Greenday Import & Export Co., Ltd.
Compostable Cutlery Suppliers - Xiamen Greenday Import & Export Co., Ltd.
Xiamen Greenday Import & Export Co., Ltd. have our own factory and high quality equipment from Manufacturers. 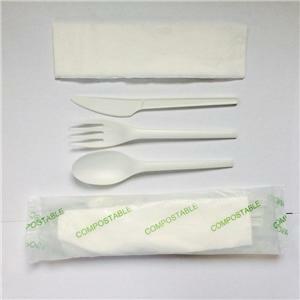 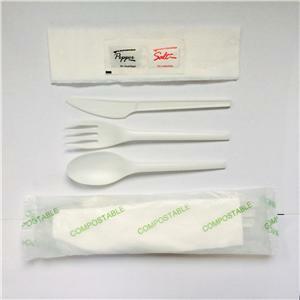 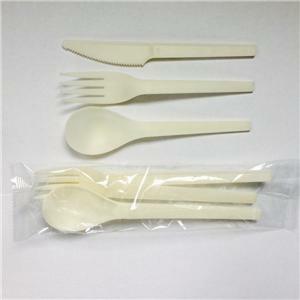 We Supply Compostable Cutlery the lowest price and Quotes. 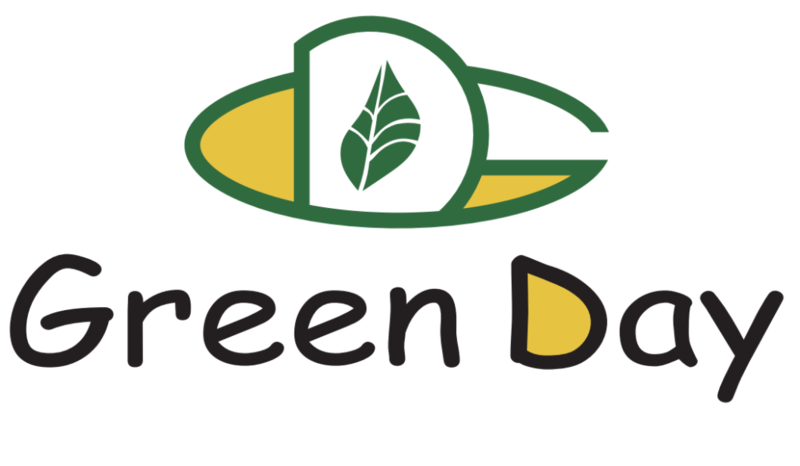 We are pursueing higher customer satisfaction and sustainable business development.